Parramatta is a district west of Sydney. It takes about an hour of train or ferry ride from Sydney. 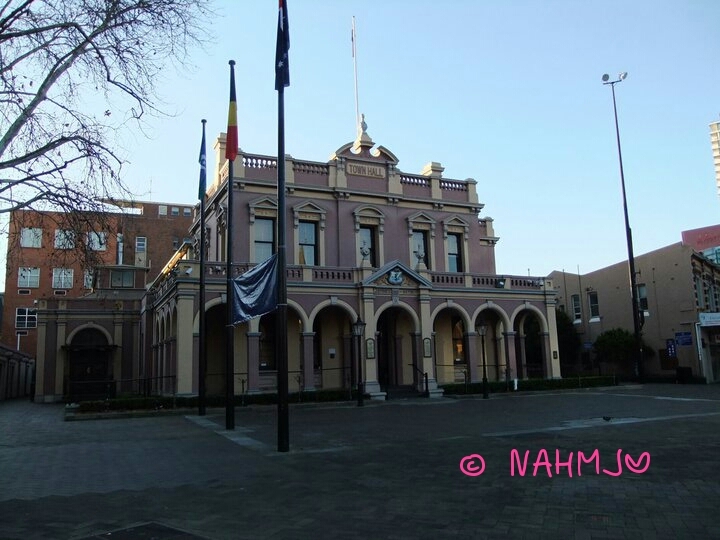 Parramatta is a business district and the New South Wales Attorney Department also located in Parramatta. It is a typical business district, so you can expect that it is busy on weekdays and queit on the weekends. 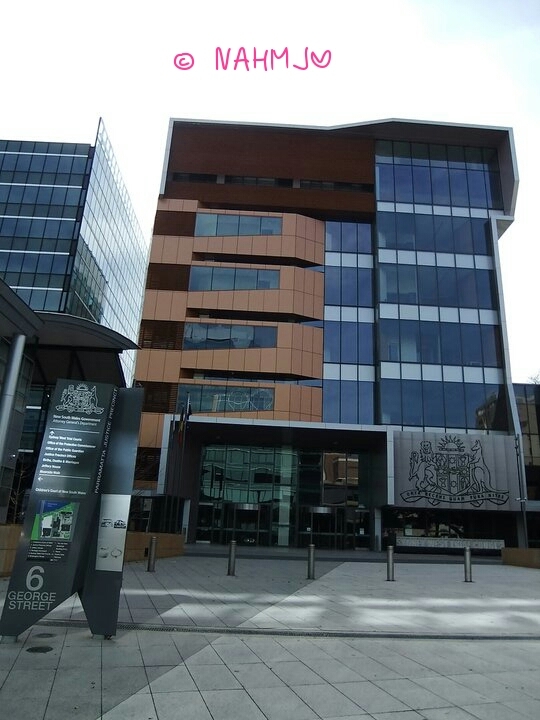 Parramatta maybe a business district but it also has significant residential in the area and some places of interests. In this district, Parramatta, it has a few shopping mall with the biggest being Westfield. 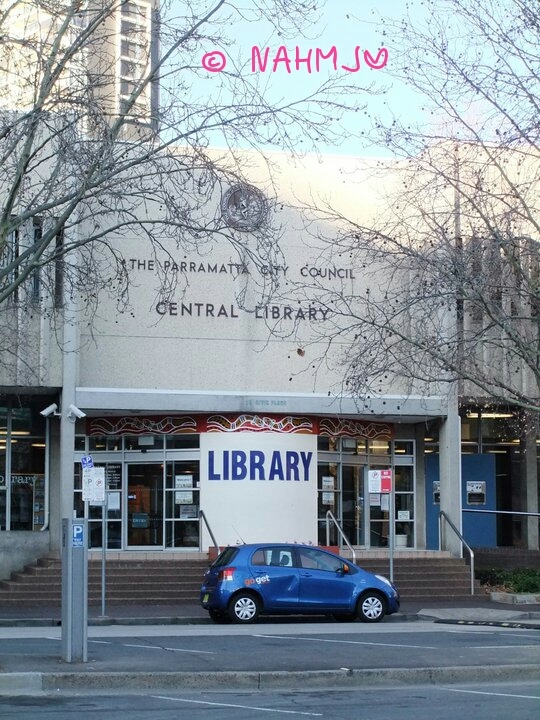 There is also a library catered for the residents in Parramatta. 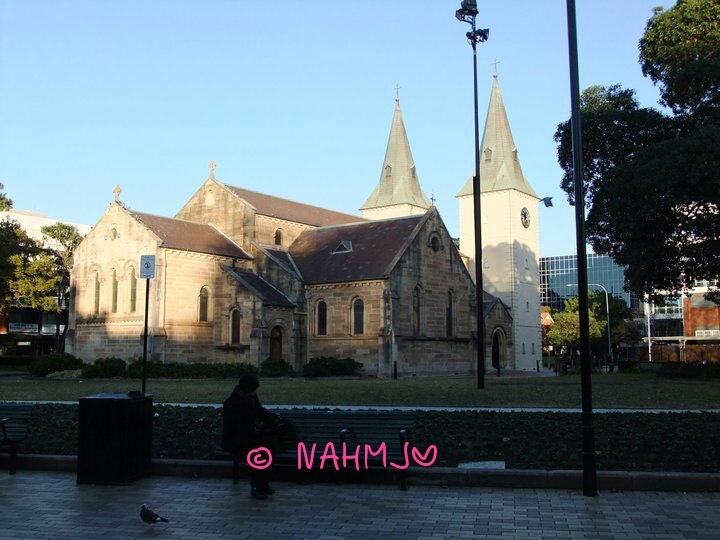 A number of parish churches and many cafe and restaurants are in Parramatta. The cafe and restaurants can be located along George Street, Philip Street and Church Street. You can find lots of different food in Parramatta, ranging from Italians to Thai food. 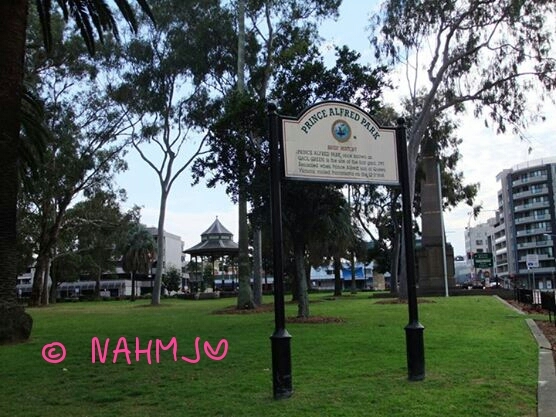 There are a number of parks in Parramatta. The largest is the Parramatta Park. There are a number of barbeque pit scattered in the park. Inside Parramatta Park, there are many places of interest as well. The most famous being the Old Government House. 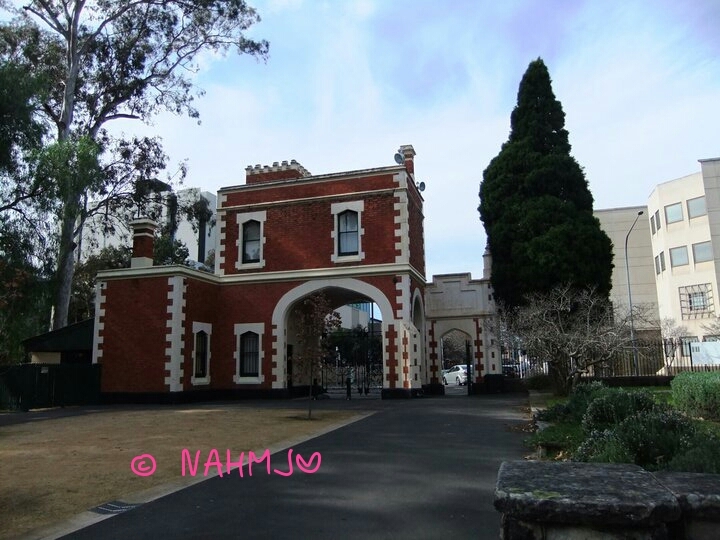 There is a cafe within the Old Government House. Other parks being the Prince Alfred Park. 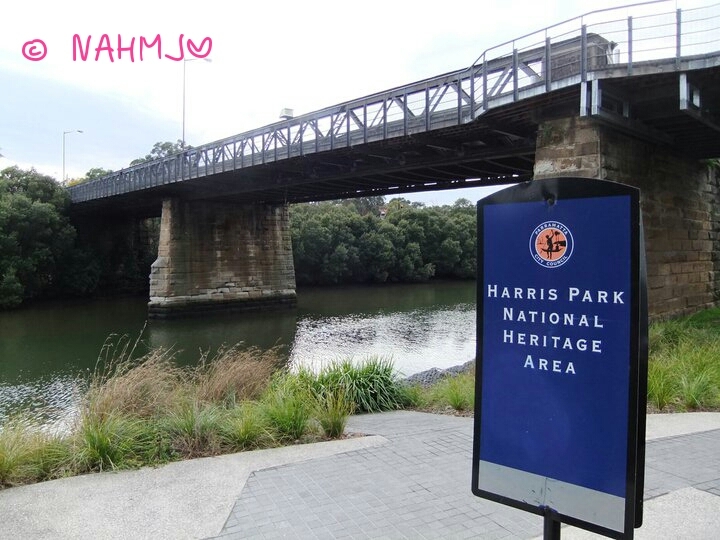 And Harris Park, along the Parramatta River. Lots of green in Parramatta. 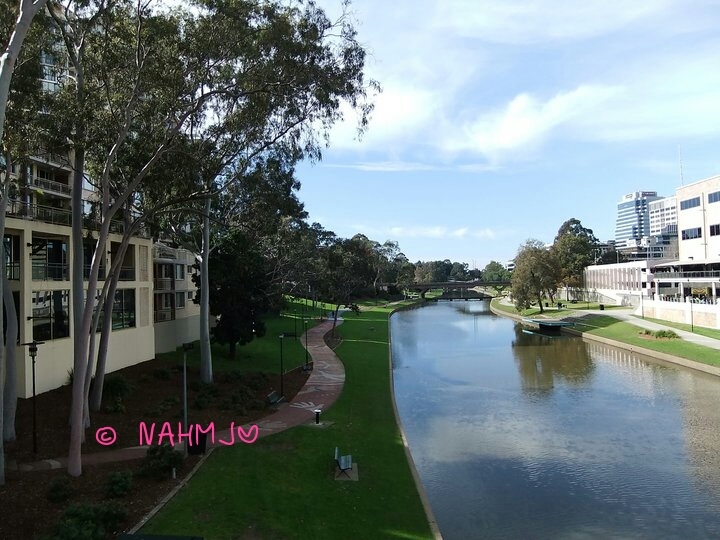 You can take a nice stroll along the Parramatta River. At Bicentennial Square, it is where you can locate the Town Hall. The weekend market is setup outside the Town Hall. This is also the site where the first market in Australia was held on the 12 January 1813. 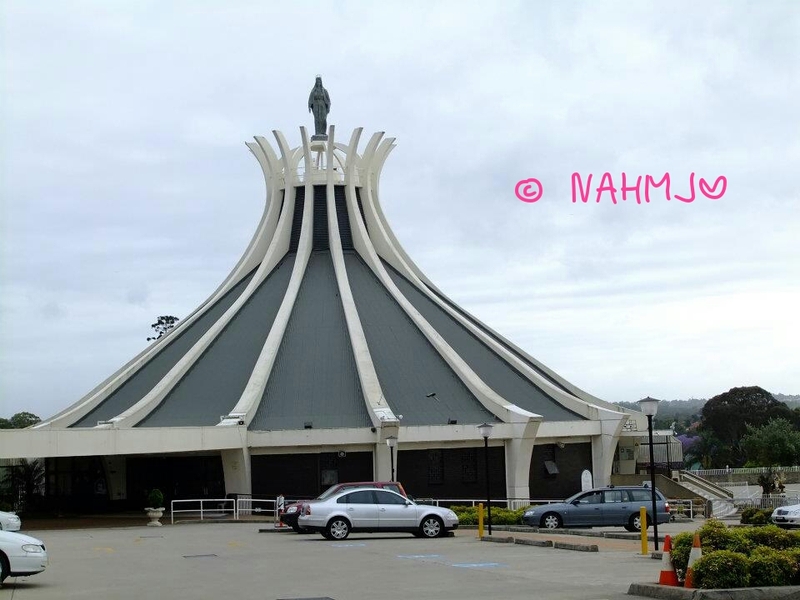 You can also find the St John’s Cathedral, an Anglican church in this area. 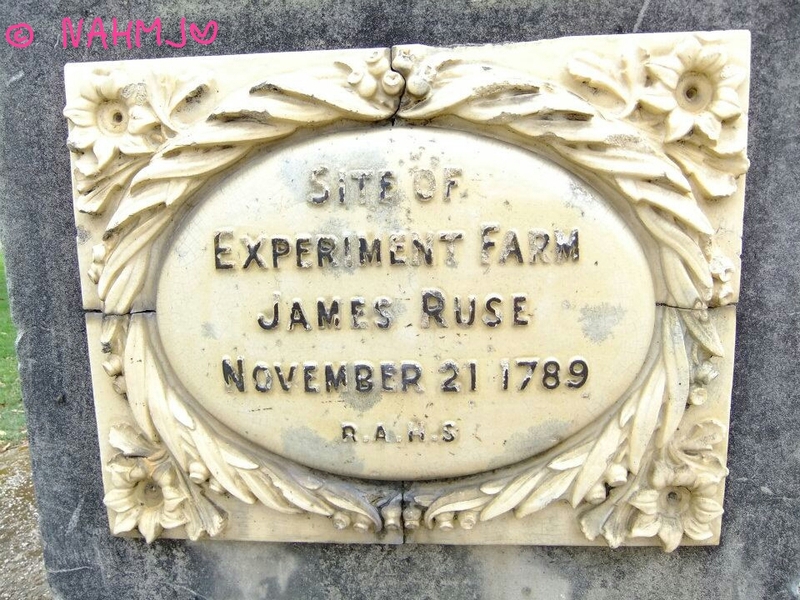 Other visiting sites include the Experiment Farm, Elizabeth Farm and Olympic Park. 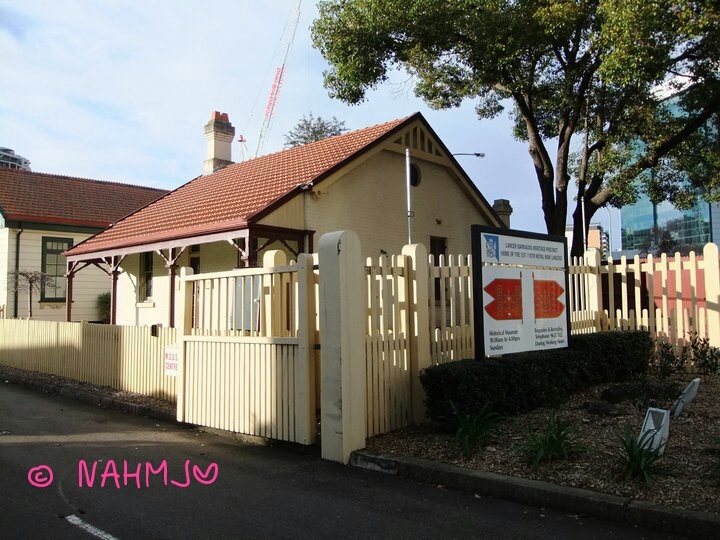 For visitors who need help can drop by the Parramatta Visitor Center. The center is open from Monday to Sunday from 9 am to 5 pm, on public holiday its operating hours is 10 am to 4pm. It is closed on Good Friday and Christmas Day. 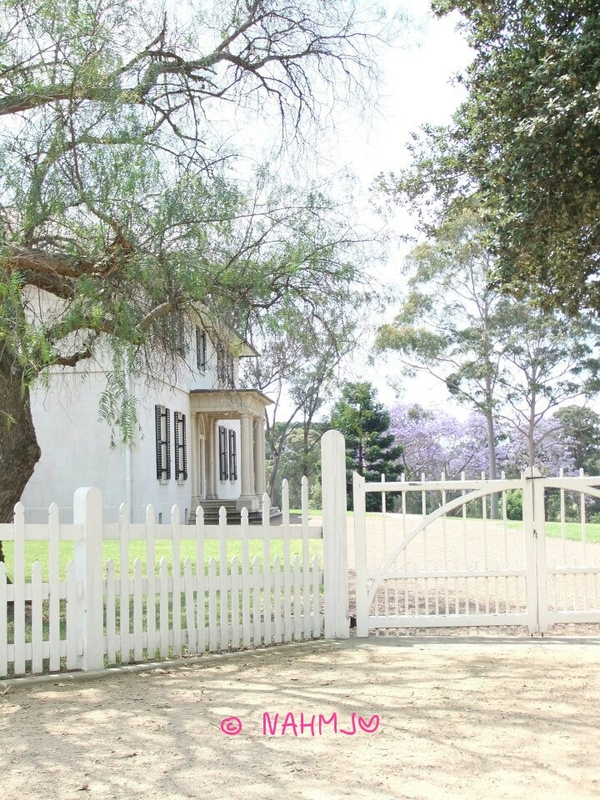 You can obtain the Parramatta area map and at the same time visit the Parramatta Heritage Center. There are a number of hotels and service apartment in Parrramatta catering to different needs and budget. In Parramatta, there is a free shuttle that depart every 10 minutes. The service is from 10 am to 4 pm. There are a total of twelve stops.